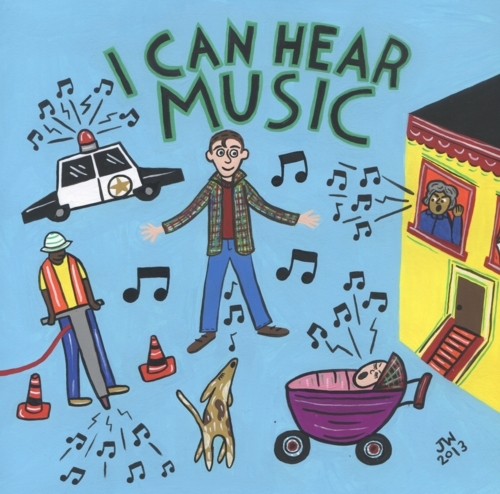 Michael Shelley's 2013 WFMU Marathon Premium: "I Can Hear Music"
Michael Shelley's 2013 WFMU Marathon Premium "I Can Hear Music"
This fine collection has 30 guaranteed #1 hit songs - it's a mix tape of the best of the best of the melodic, groovy, globe-spanning, genre defying music that listeners of Michael's radio show have come to demand - and must for all serious freeform music fans! This compilation has been fussed over, tested, beta copied and honed till we're sure that each song stands on it's own - and that the whole mix flows together with a pleasing freeform logic. 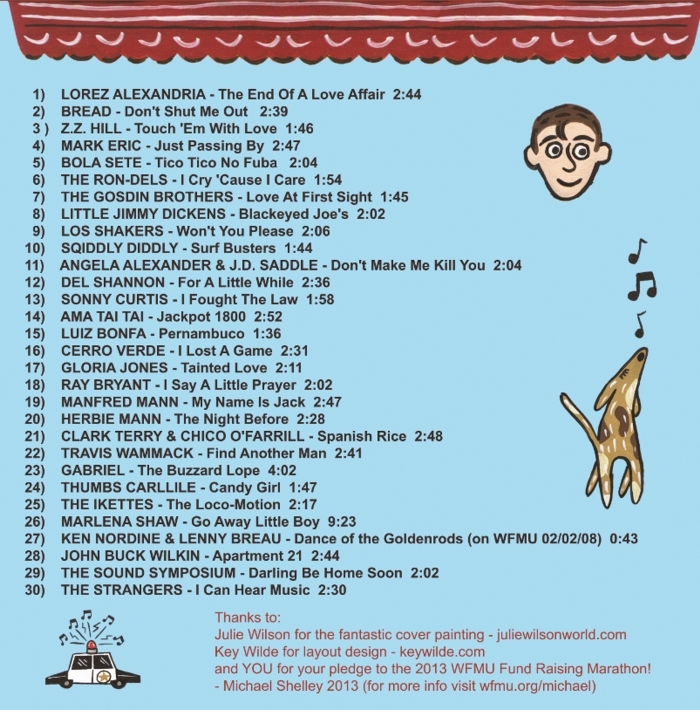 Please pledge your support to WFMU and get your copy! 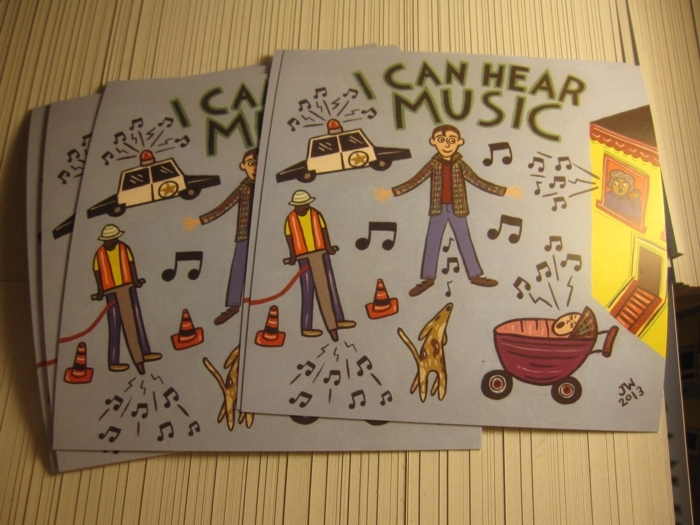 AND - all cds come with an excellent sticker of the cover art!!! EACH CD COMES WITH A STICKER OF THE COVER ART!!! and you for your pledge to the 2013 WFMU Fund Raising Marathon!